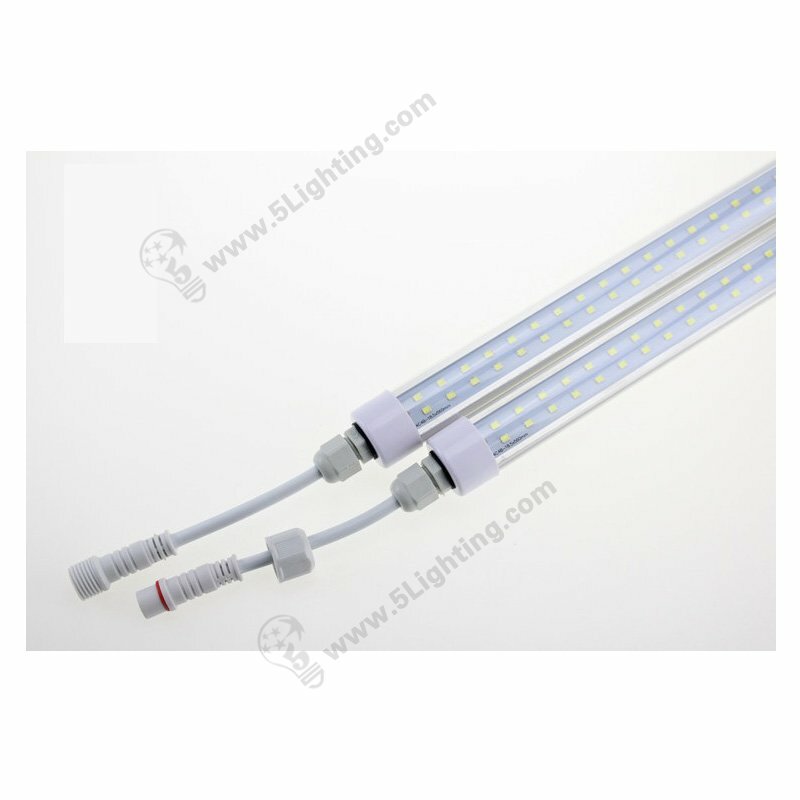 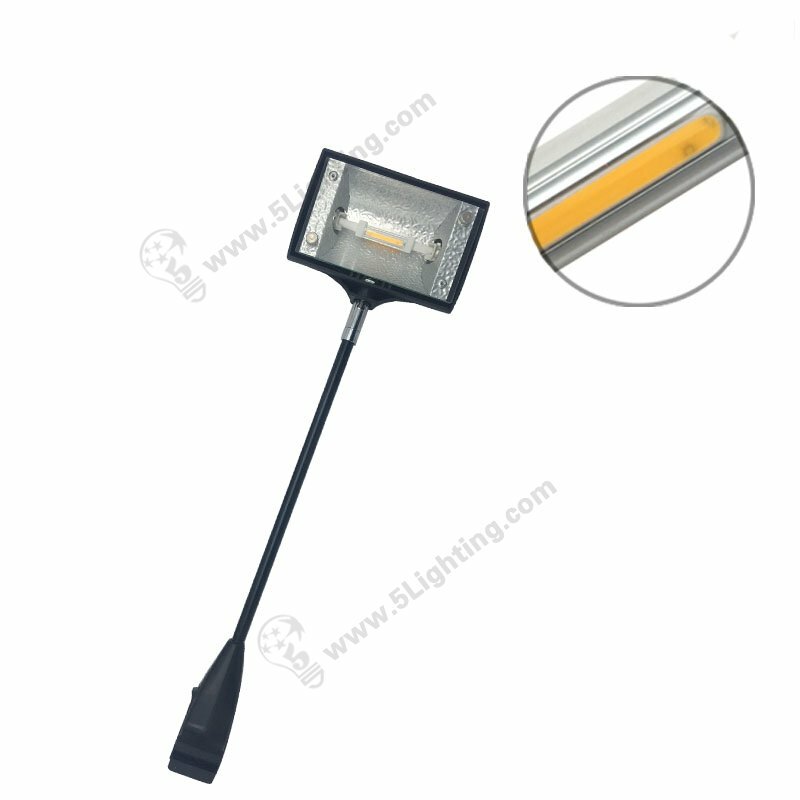 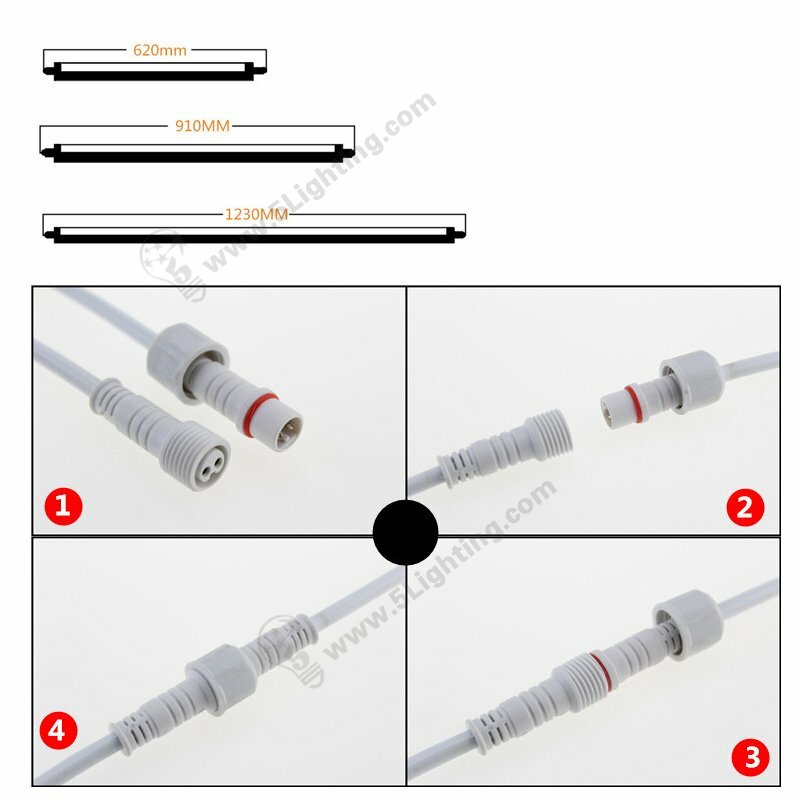 Application: halogen flood lights and other halogen R7S light bulbs replacement. 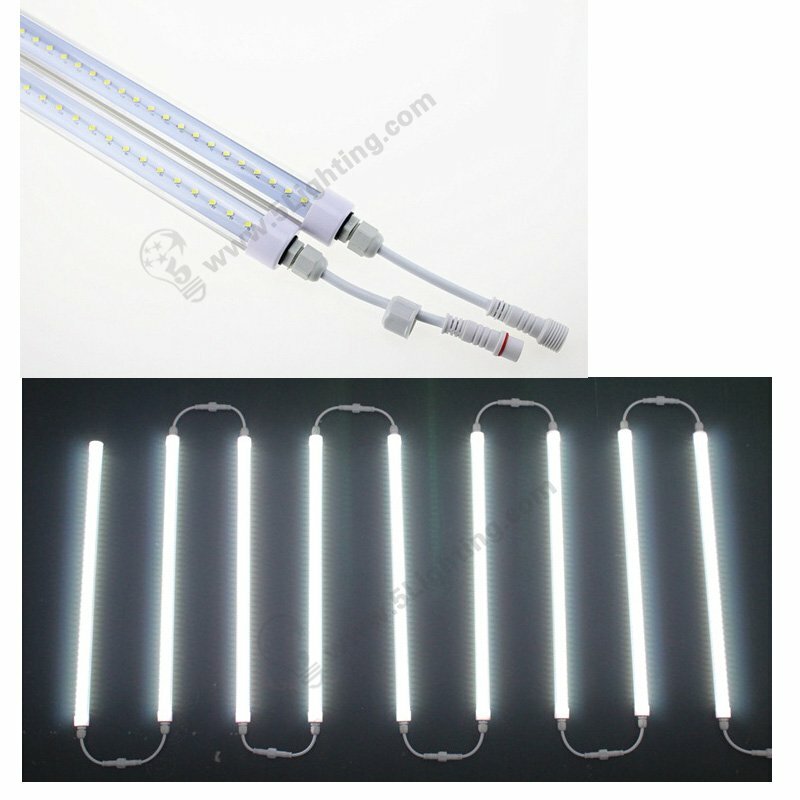 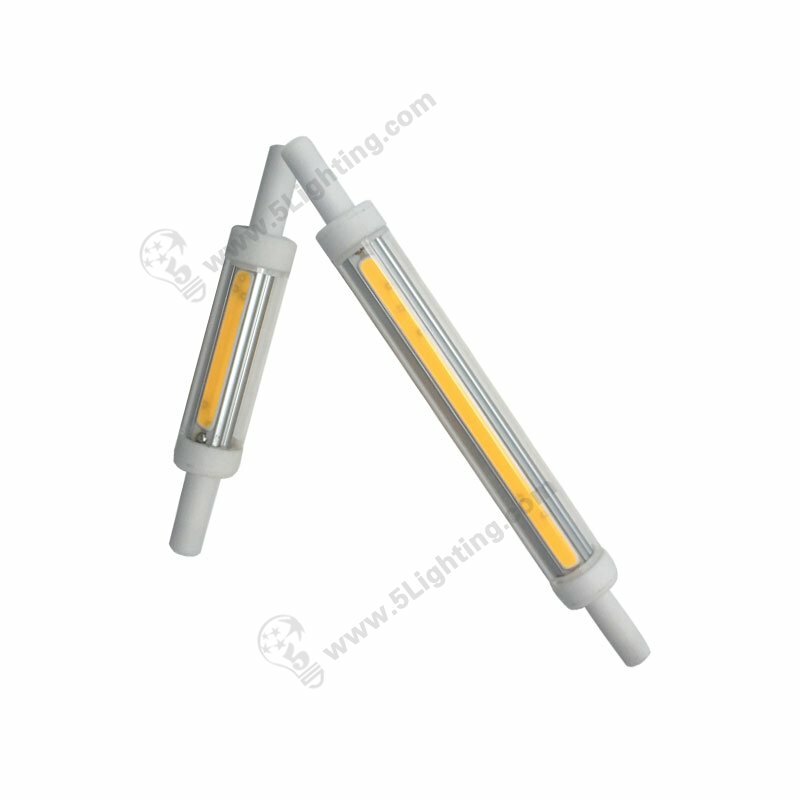 a, R7s led bulb for 118 mm adopt COB as lighting source, can emit ultra bright with 1200lm, and it’s lighting angle of 180-degree. 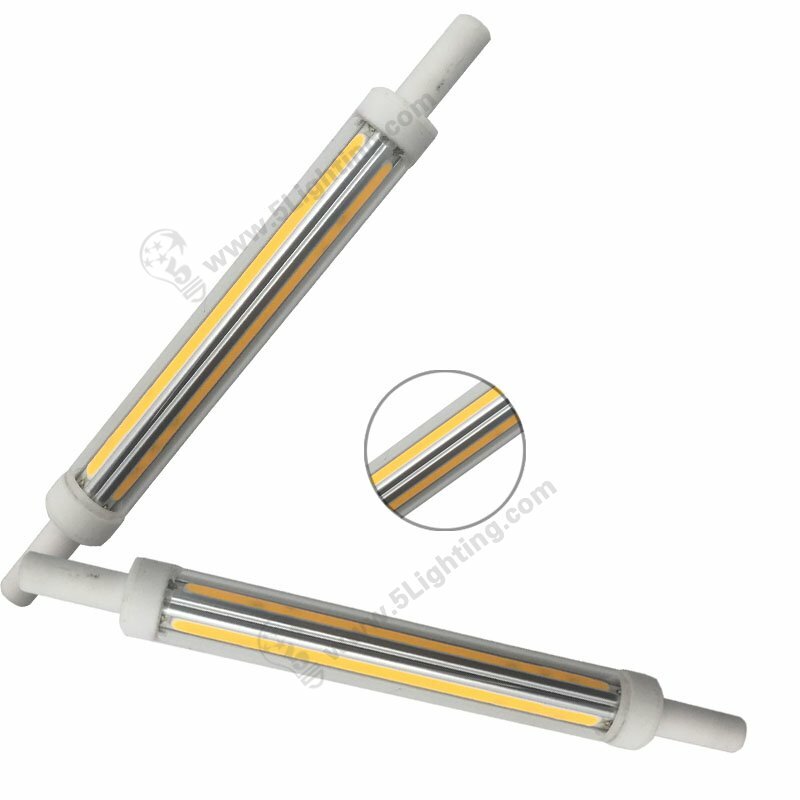 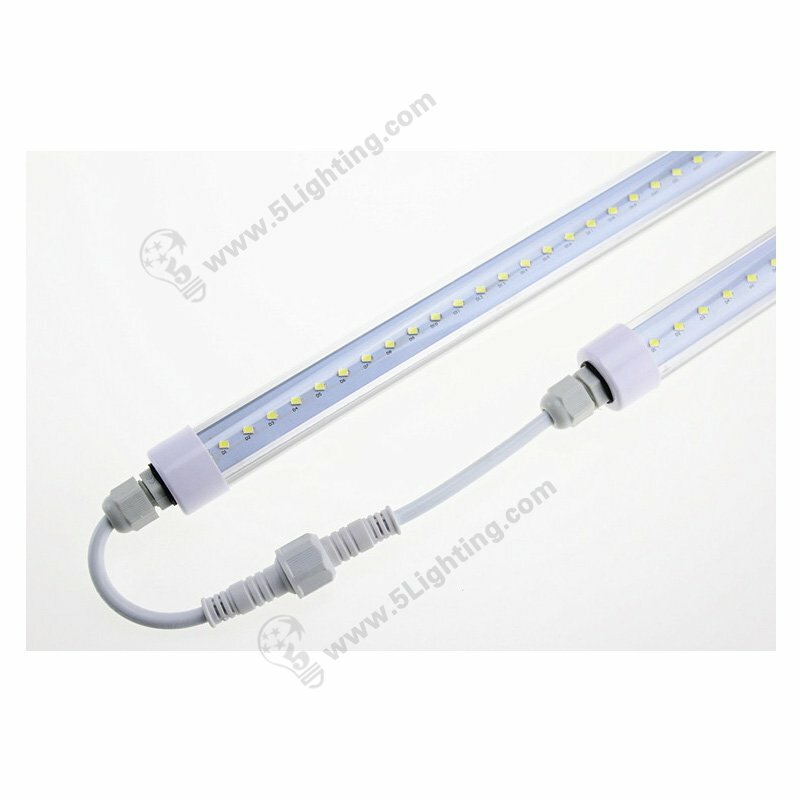 b, COB led R7S bulb has a long service life which is ensuring the normal use of above 30,000 hrs. 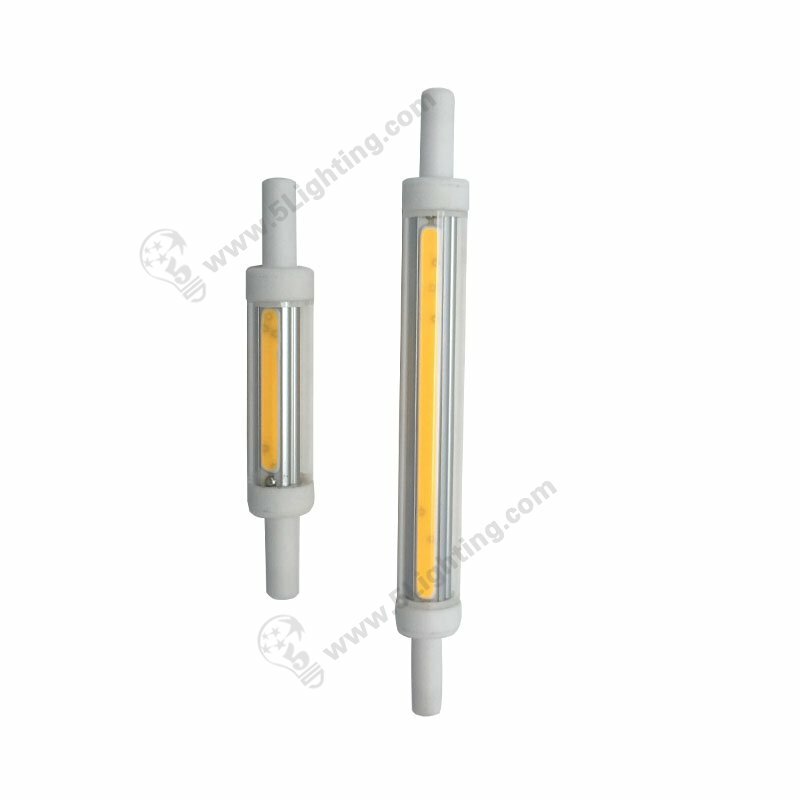 c,118 mm R7s COB led bulb is conducive to recycling with energy-saving, which is low heat dissipation and no UV or no harmful materials. 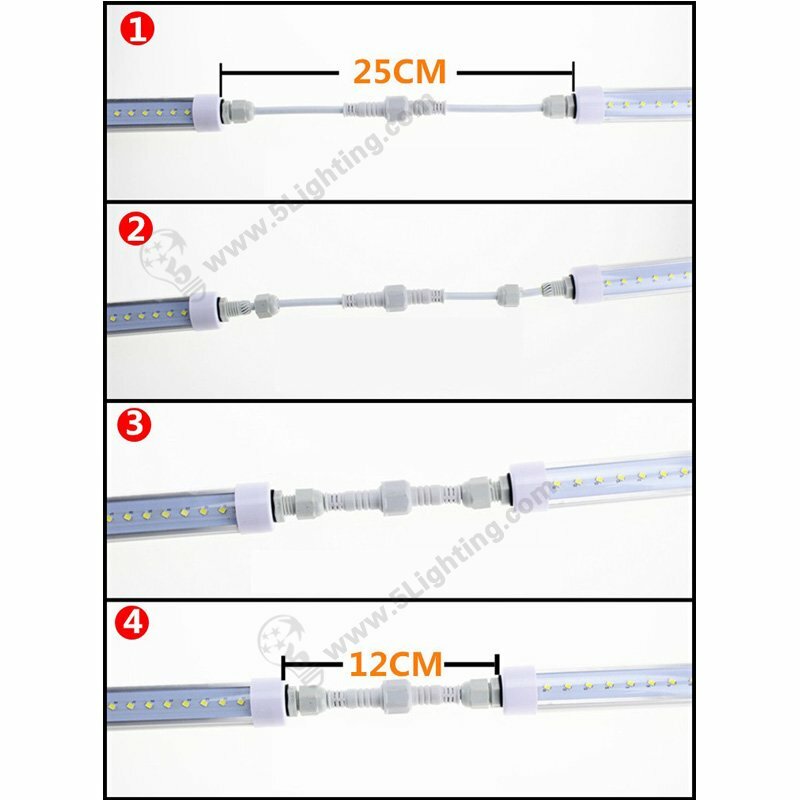 d,R7s led bulb for 118mm can use in shop, kitchen, bar, tradeshow,school, super market, KTV, office,dining room or any light occasions. 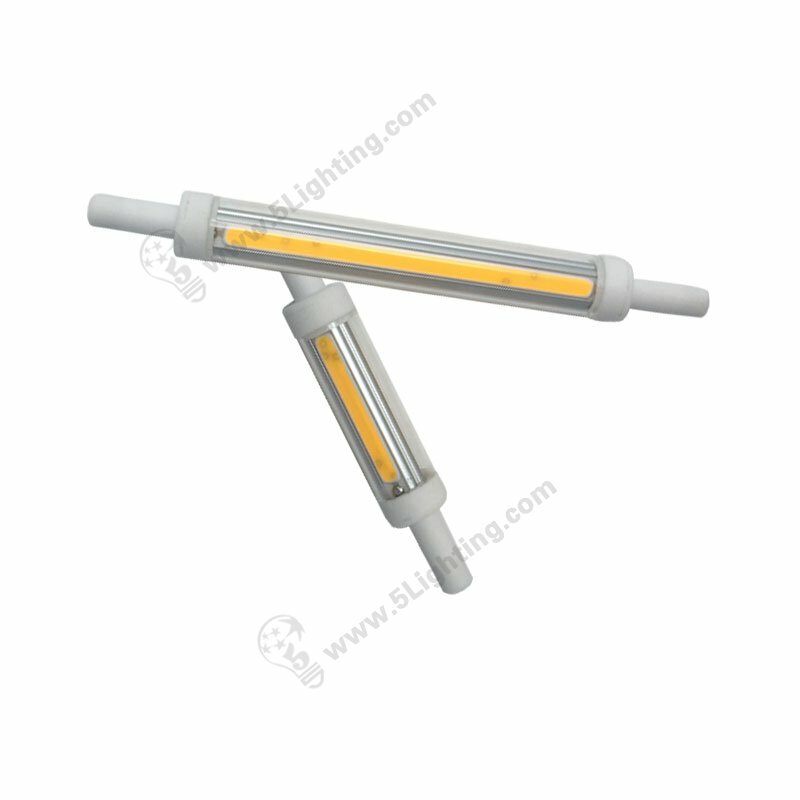 e,COB led R7s bulb is full of brighter power which is perfect to replace the old halogen R7s bulb.It’s made of aluminum alloy, lighter weight and best heat dissipation, and no UV or other harmful radiation. 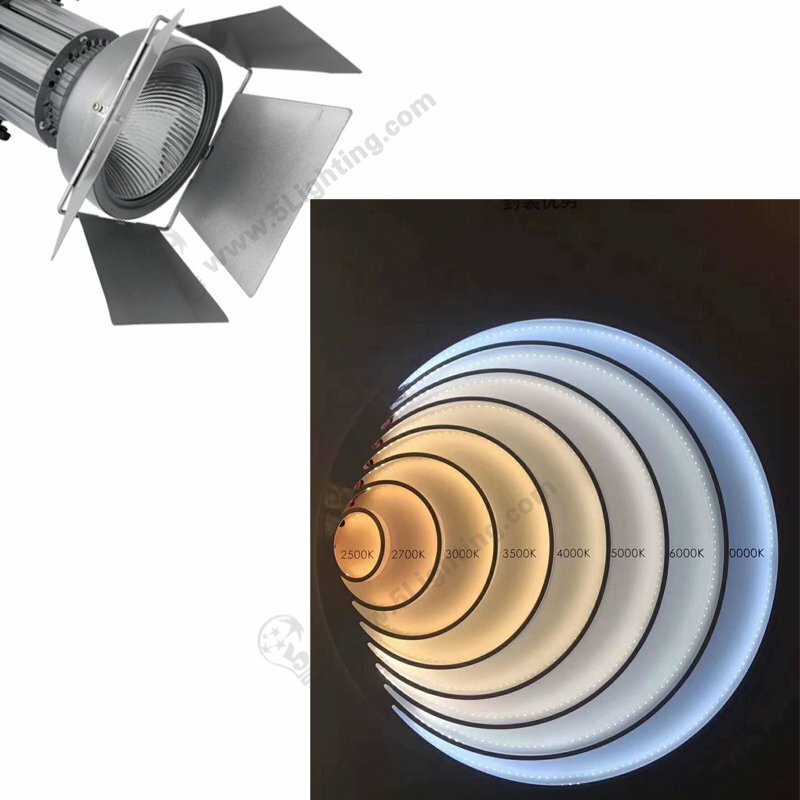 f,118mm R7s COB led bulb has unmatched project with round shape, which can increase heat dissipation area for better heat sink, reducing LED lighting decay and extending LED lifespan. Ensure to cut the power off before beginning installation to avoid danger of personal injury!